Italy is just a few clicks away! 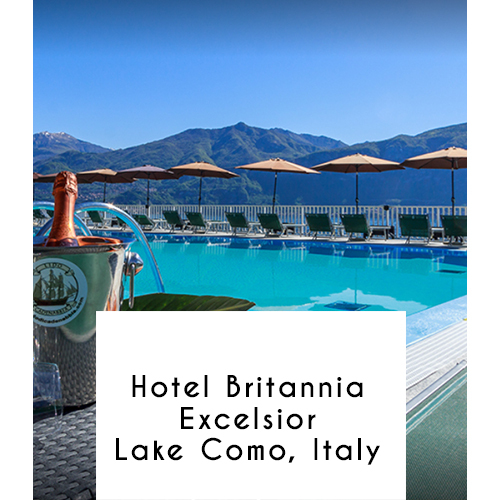 This high-end hotel overlooking Bellagio in a converted 19th-century inn is a 3-minute walk from Cadenabbia landing dock and 800 m from Villa Carlotta. The classically styled rooms featuring antique-style furnishings and mountain or lake views offer flat-screen TVs, and free Wi-Fi. Most have balconies. Plush suites add seating areas and balconies with views of the Bellagio peninsula. A breakfast buffet and a shuttle to/from club lido di Bellagio are complimentary. The 4 restaurants and bars include lakeside and Brazilian options. Other perks include a pool on floats over the lake, a separate outdoor pool, a fitness room and bike rentals.